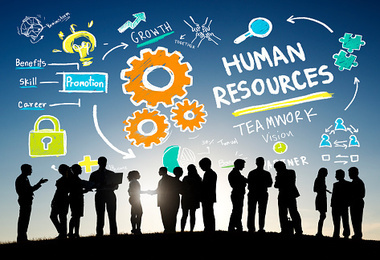 How a company manages Human Resources can be highly individual. This can be made easy by choosing the right Human Resources Management Software solution. There are certain key capabilities and features you should look for in any solution to make sure your pick can grow and change along with your organization’s needs. Does its user interface (UI) offer an intuitive experience? Does the tool tie into your legacy software packages? Can it scale as your company grows? Does the software fit your ideal combination of price and utility? When it comes to a final decision, it narrows down to the vendor, does the vendor offer the kind of service you’ll need should the software fail at any point? Impax HR Pro rolls in handy when it comes to human resources matters. This is one of the key products that Impax business solutions LTD has for years successfully sourced out to its customers. The Impax HR Pro has an overwhelming success in software’s performance. Impax HR Pro can be implemented in two ways. As part of the Dynamics ERP solutions: If you have an ERP system, there’s a chance you need an Impax HR Pro integrated into the system. When you look at the product offering, the features are rich for day to day HR operation. There are self-service components that are available. When you take that entire solution of the core product offerings along with its enhancements that maybe work for a functionality, or a particular industry needs . [Impax HR Pro] is pretty tough to beat. Kindly give clarification on the ERP system you are using, is it Nav or AX. If it is AX it is possible.